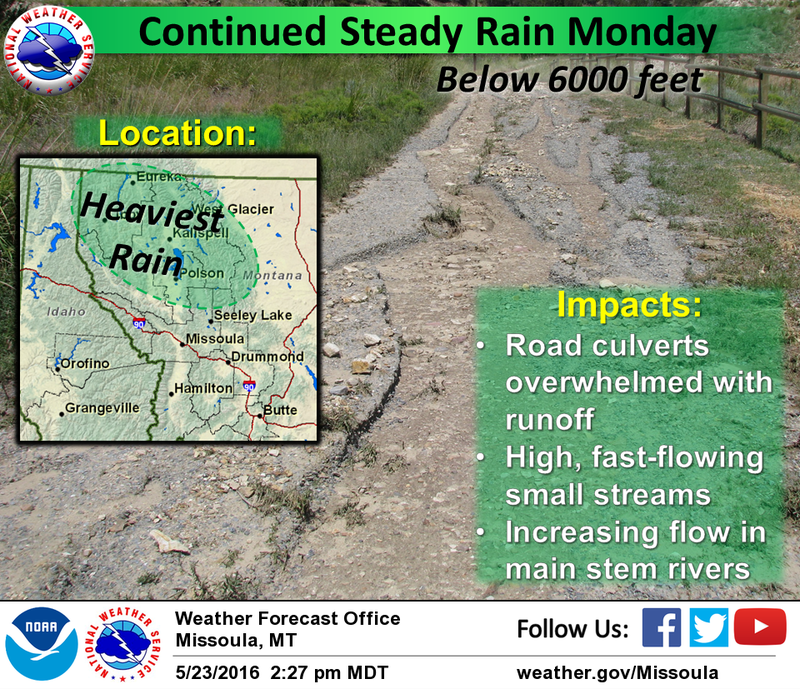 Steady rain will continue for much of northwest Montana today. Many locations have already seen significant rainfall in the past 36 hours, with common amounts in the 2-3 inch range. National Weather Service issued a small stream flood warning in those areas through Tuesday morning. "Between West Glacier and Columbia Falls we’ve got reports of 3 to 4 inches of rain in the last 48 hours." The Weather Service says over 6 inches of rain was reported at one private weather station northwest of Coram. Hungry Horse picked up about 5 inches of rain this weekend. 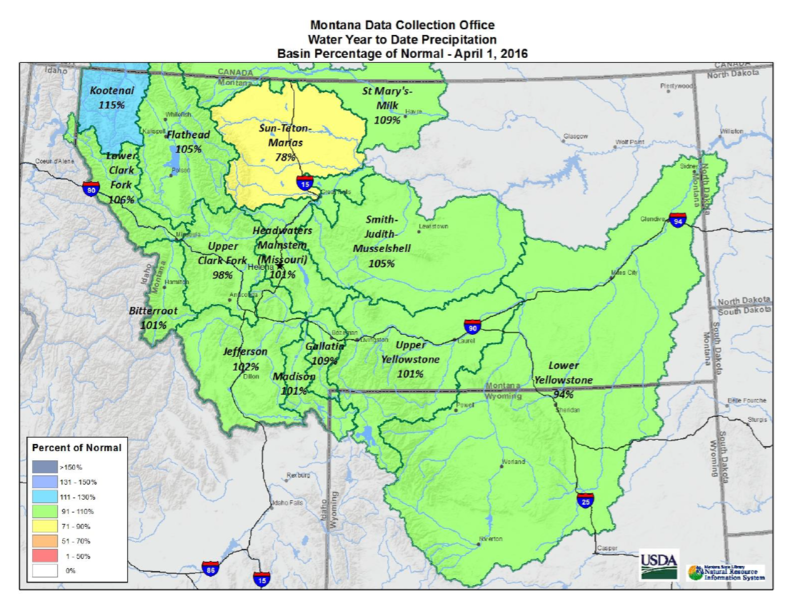 The precipitation’s been a boon for regional snowpack. 1 to 3 feet of fresh snowfall accumulated in some northwest Montana mountains. That’s welcome news as we head into spring and summer, but the rain also brings a few short-term problems with it, such as road closures. "The North Fork Road from Columbia Falls that leads into Polebridge – the first 10 miles is closed. They’re diverting traffic through Blankenship Road. Rabe Road, near Blankenship Road is also closed with water on the road. At times it’s up to one foot deep." Despite the local small stream flooding problems, Kino says the big local rivers are all well below flood stage. 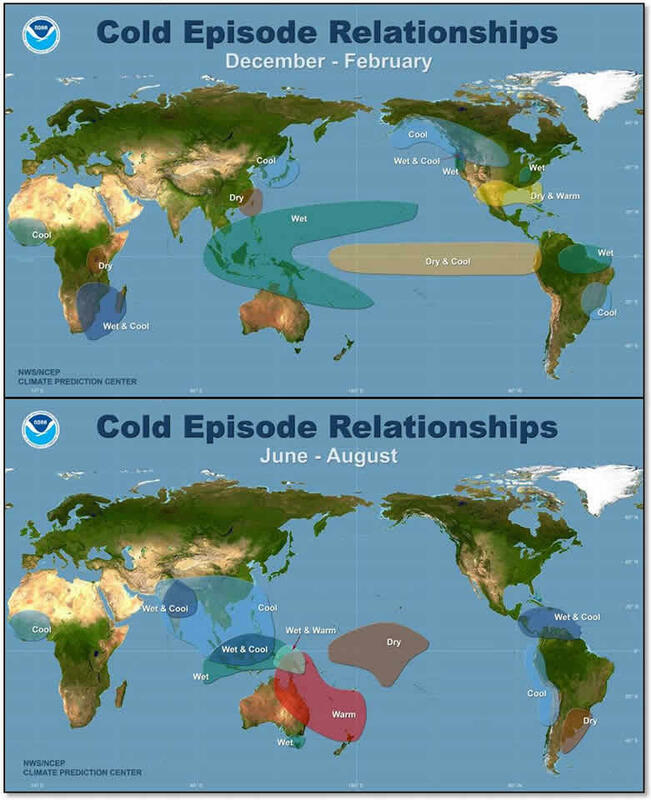 Meteorologist Genki Kino says May and June are typically the wettest months of the year in western Montana. "We definitely could use the moisture. Unfortunately it all came at once for some of those places in northwest Montana, but it is normal for us to see quite a bit of rain this time of year." Kino says the steady rain should start tapering off Monday night, but scattered showers and cool temperatures could persist right through the Memorial Day weekend.